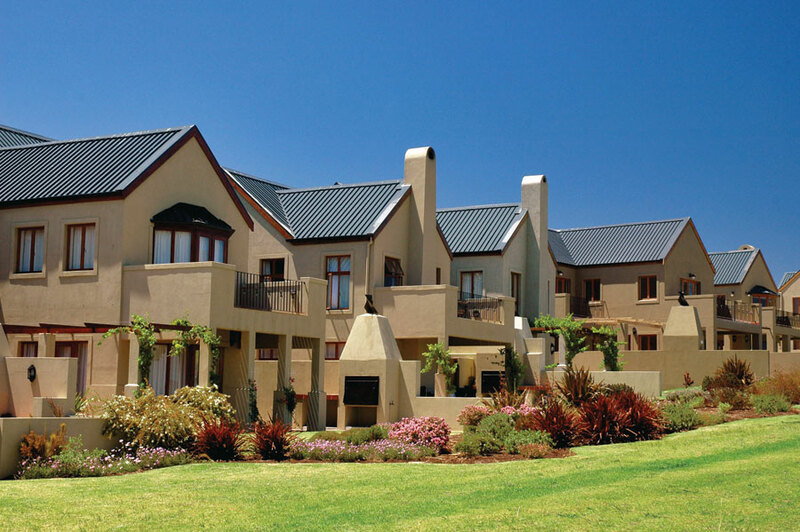 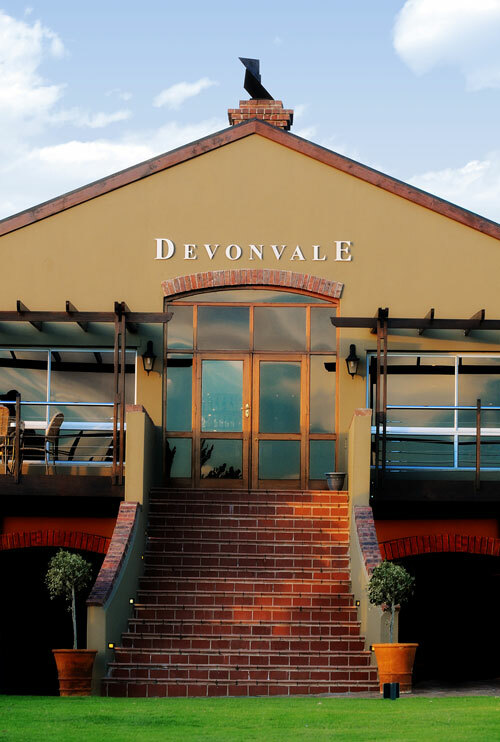 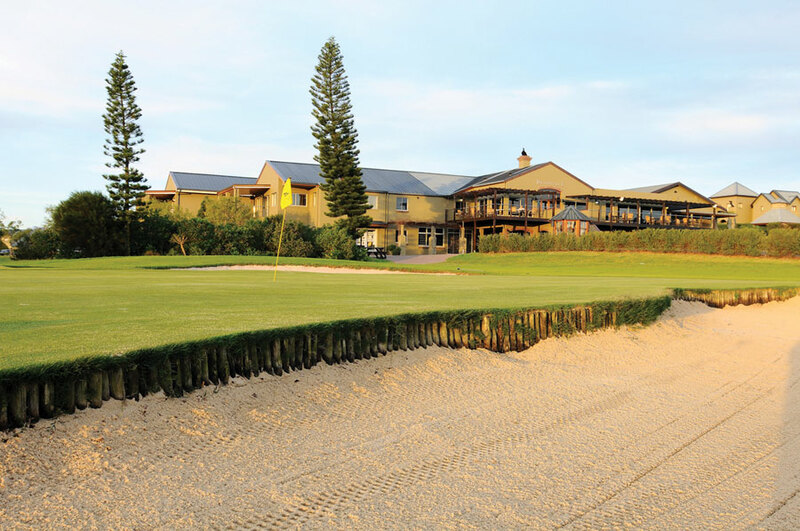 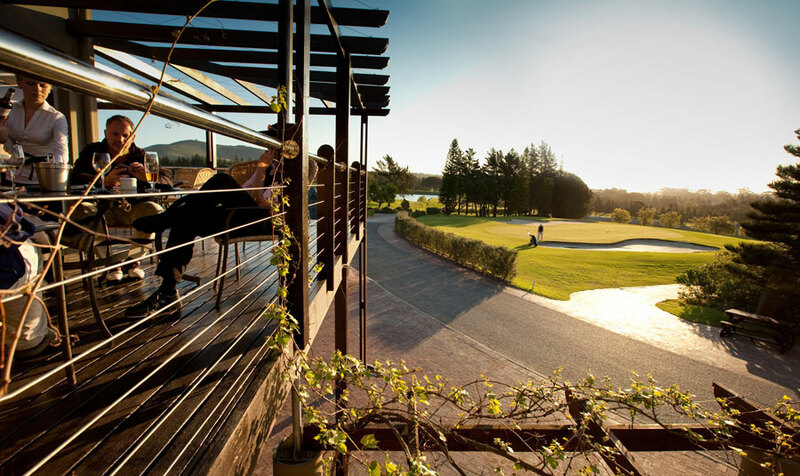 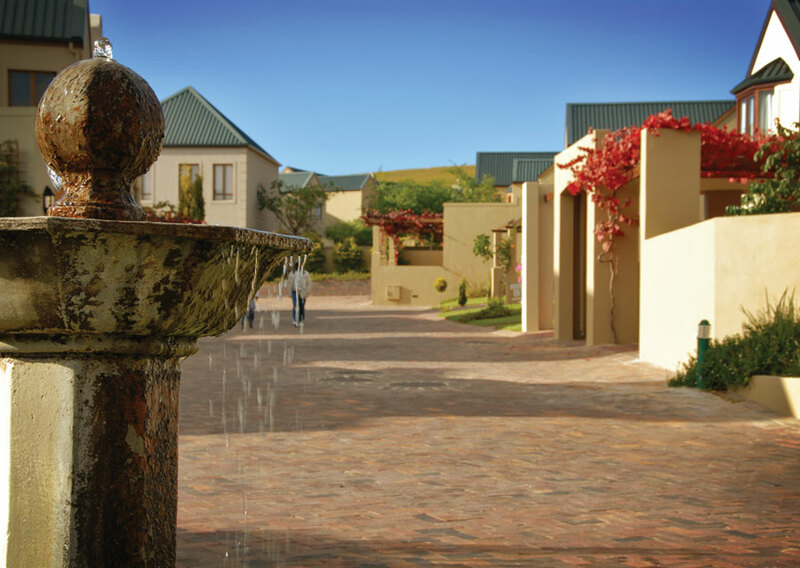 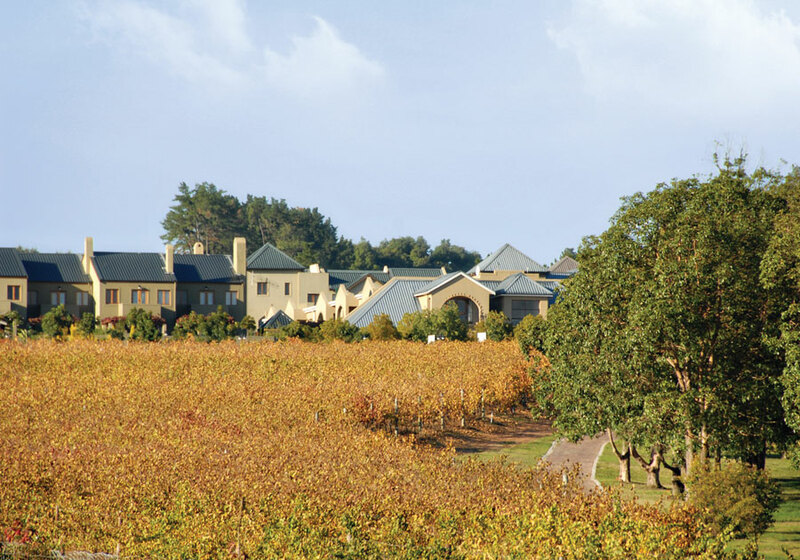 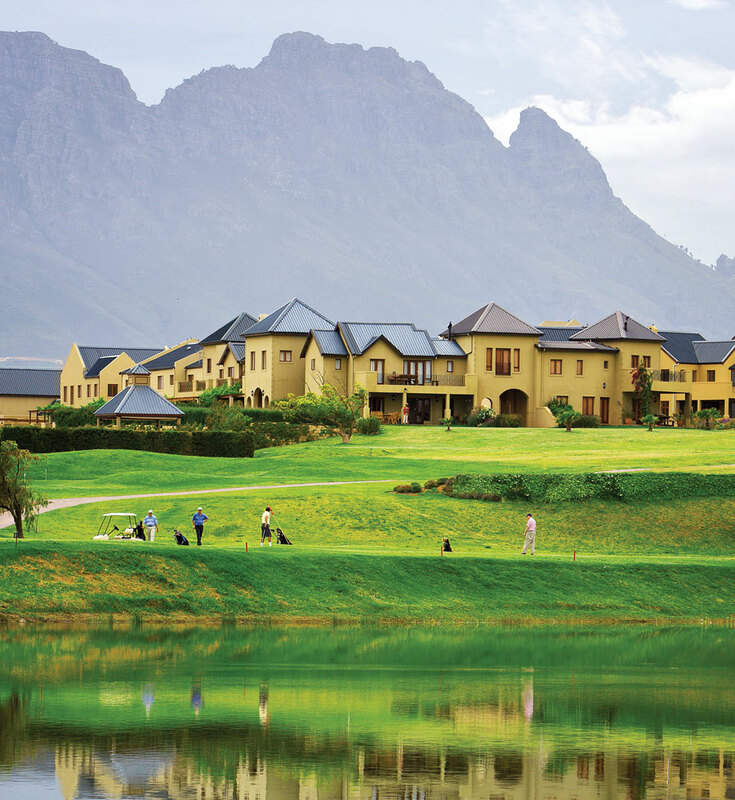 Devonvale is a world class championship golf course, working wine farm and residential estate offering upmarket accommodation, conferencing & event opportunities. 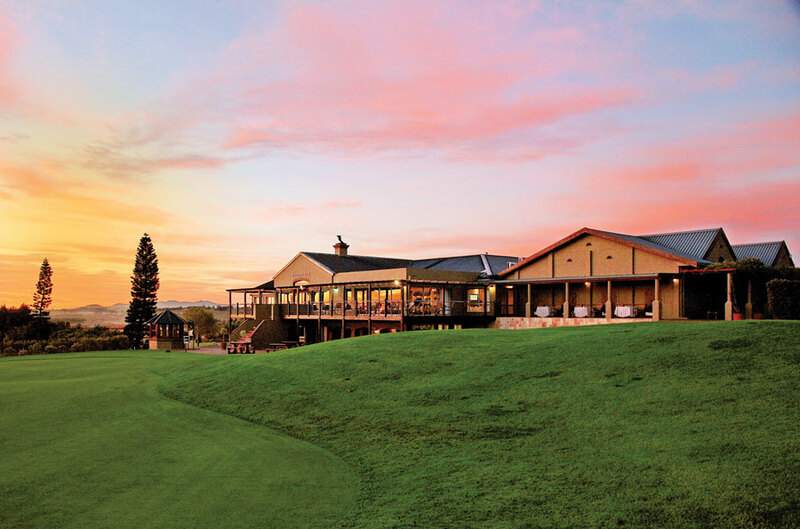 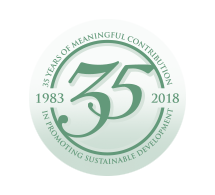 This office was responsible for the refurbishment and extension of the existing clubhouse, restaurant, conference facilities & lodge and the design of 80 additional resort homes on the estate. 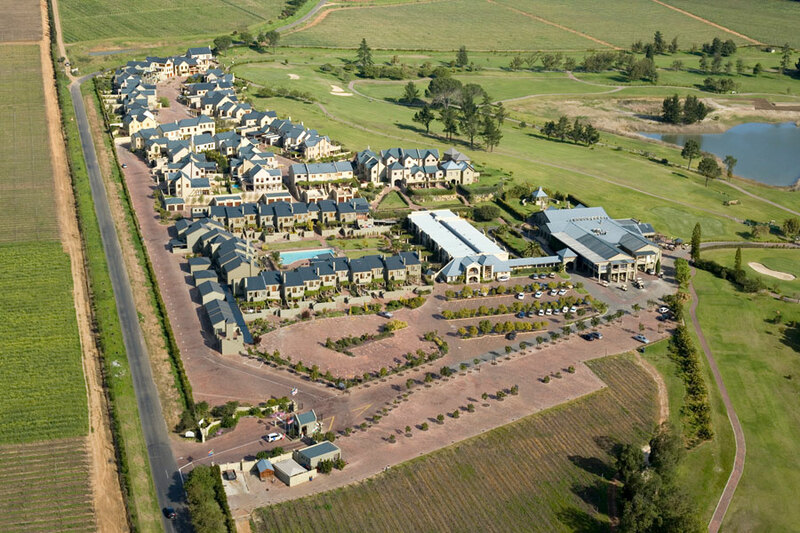 Phase 3 is currently in the planning & development stage. 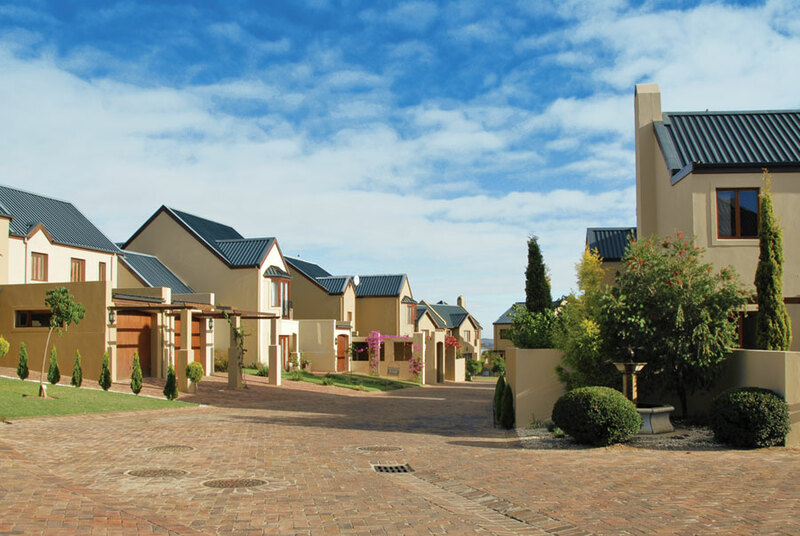 The housing Estate’s first phase, left of the 1st fairway, consists of a total of 55 residential units. 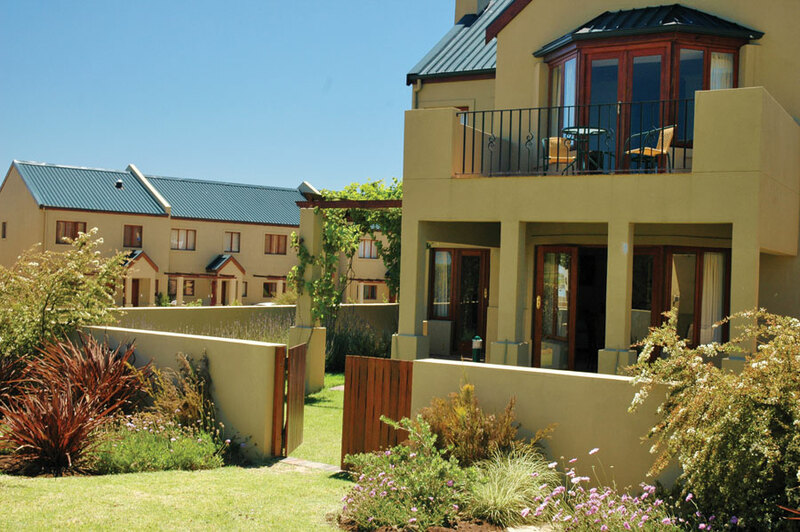 The design concept is village-style living, with great care taken with regard to internal design and privacy, while ensuring the best views possible. 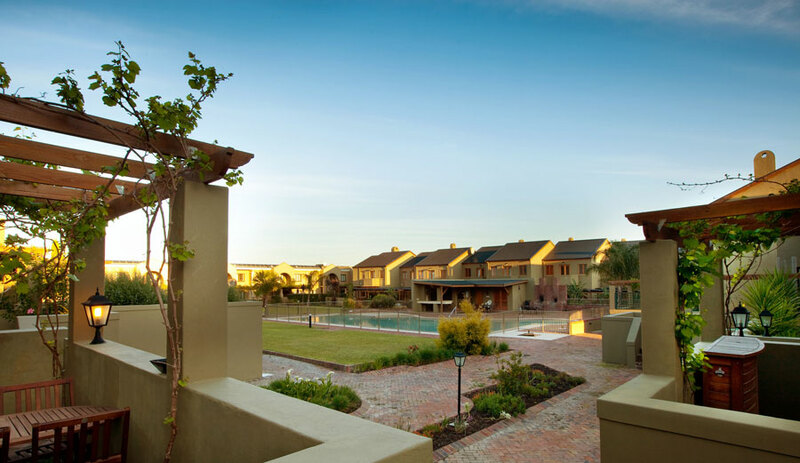 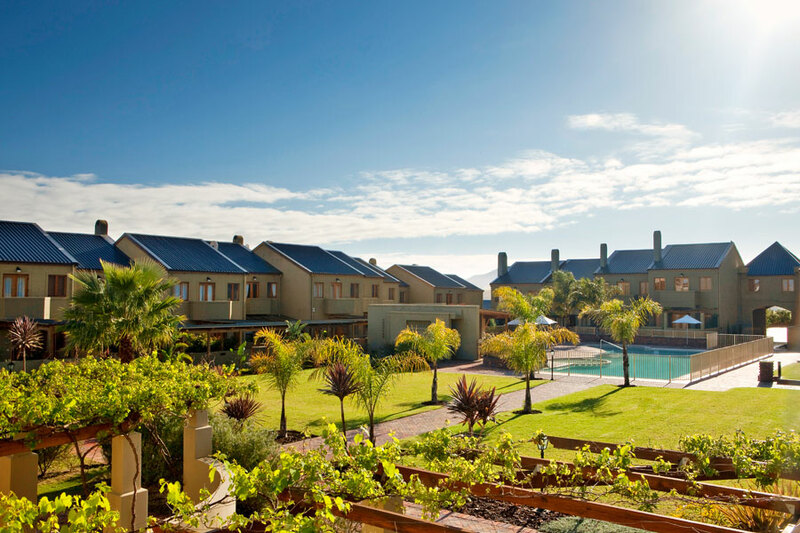 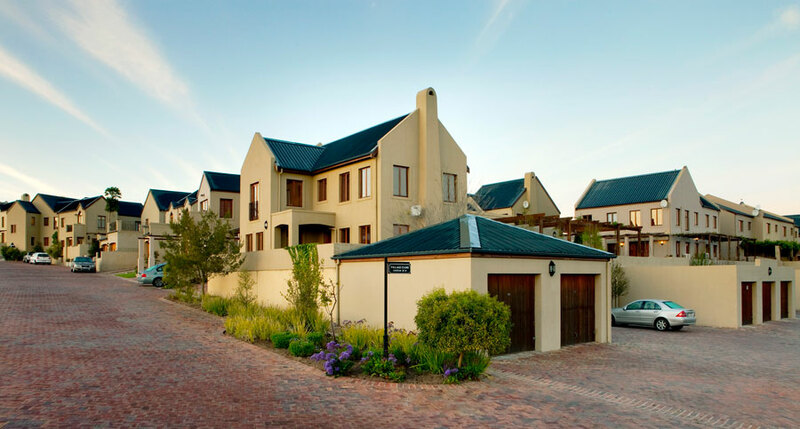 The second phase, consisting of 25 units is situated on the Simonsberg side of the Golf Course, and built in a U-shape around the entertainment area, swimming pool, boles and volleyball courts.